A Hidden Treasure. 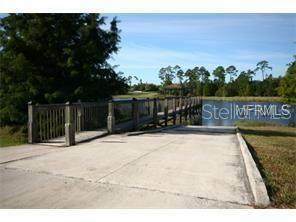 Once you enter this one of a kind gated equestrian community complete with guard and private paved roads you will not want to leave. 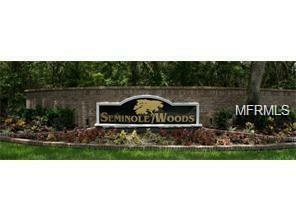 Seminole Woods has 1550 acres. 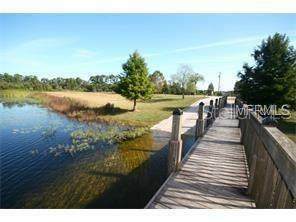 Lots are 5 acre parcels and include it's own private water treatment plant, top A+ rated schools, private ski lake, playground, park, beach, boat dock, fishing pier. 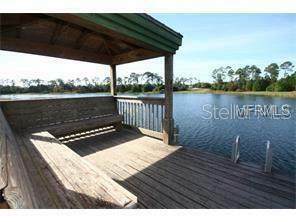 Bring your fishing poles or bring your horses to enjoy the 12 miles of Equestrian trails and amazing amenities. Enjoy being surrounded by wildlife, deer on every corner.